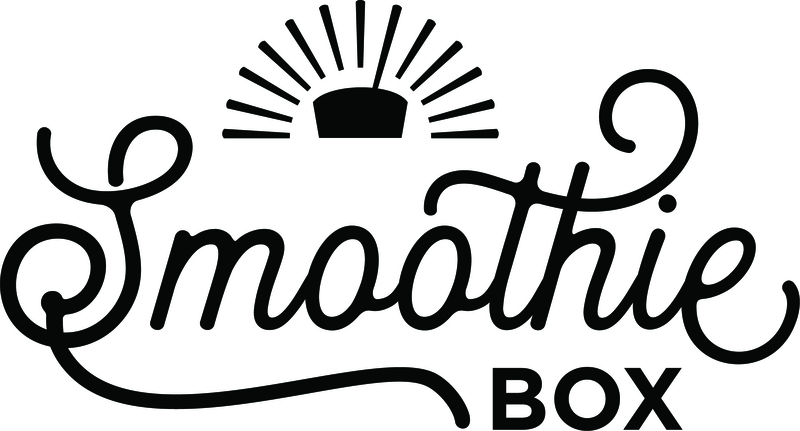 Can I order SmoothieBox as a gift? How will my gift order be delivered? Can I use a coupon code towards a gift order?